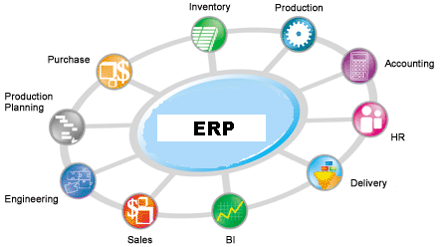 Today, you will learn about ERP and how Sales and Distribution is handled comprehensively by the ERP software. Enterprise resource planning (ERP) is business management software—typically a suite of integrated applications—that a company can use to collect, store, manage and interpret data from many business activities. A customer (sometimes known as a client, buyer, or purchaser) is the recipient of a good, service, product, or idea, obtained from a seller, vendor, or supplier for a monetary or other valuable consideration. A quotation presents the customer with a legally binding offer for delivering a product or providing a service within certain fixed conditions. This offer is legally binding for the company within a specified time period. A customer quotation comprises one or more items that contain the quantity of a material or service that the customer asked for. The total quantity can be subdivided between the schedule lines in different amounts and relevant delivery dates. 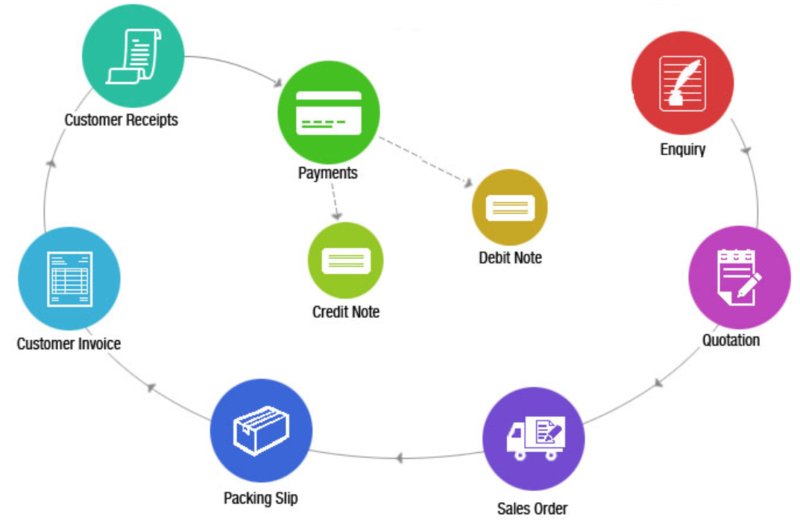 Sales order is a document that specifies products and/or services ordered by a specific business partner (customer), as well as the price and terms. Blanket orders are often used when a customer buys large quantities and has obtained special discounts. A pick list is a report which shows a list items to be retrieved or “picked” from a warehouse and placed into the numbered bins for outgoing (order) shipments. Definite quantity of an item produced/Purchased under uniform conditions and passing as a unit through the same series of operations. A packing slip (also known as a bill of parcel, unpacking note, packaging slip, (delivery) docket, delivery list, manifest or customer receipt), is a shipping document that accompanies delivery packages, usually inside an attached shipping pouch or inside the package itself. Every shipment to a customer should contain a shipping list that includes the order date, the products included within the box, and the quantity of each product. The principal use of the bill of lading is as a receipt issued by the carrier once the goods have been loaded onto the vessel. This document must accompany the shipped goods, no matter the form of transportation, and must be signed by an authorized representative from the carrier, shipper and receiver. An invoice or bill is a commercial document issued by a seller to a buyer, relating to a sale transaction and indicating the products, quantities, and agreed prices for products or services the seller had provided the buyer. Payment terms are usually stated on the invoice. These may specify that the buyer has a maximum number of days in which to pay, and is sometimes offered a discount if paid before the due date. A return material authorization (RMA) is a part of the process of returning a product in order to receive a refund, replacement, or repair during the product's warranty period. When sales order is created, the system calculates a sales price of an item (based on various conditions). Pricing could be based on cost of procurement (Purchase or manufacturing) and then applying margin %age. Sales representatives sell retail products, goods and services to customers. He receives sales commission against each sale of the product. The payment of commission as remuneration for services rendered or products sold is a common way to reward sales people. A commission is generally a percentage of the sales price of an item. 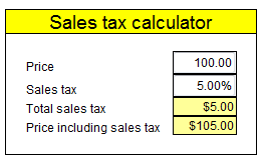 A sales tax is a tax paid to a governing body for the sales of certain goods and services. Usually laws allow (or require) the seller to collect funds for the tax from the consumer at the point of purchase. A product that has been ordered but not sent to the customer because it is not yet available. 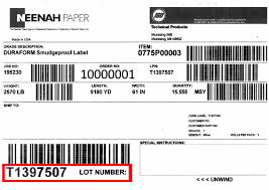 Date on which goods are to be shipped from the Company's premises. Date on which goods are to arrive at the customer's premises. Payment terms cover: When payment is expected. Any conditions on that payment. Any discounts the customer will receive. Payment terms '1% 7 days Net 30' means, Payment is expected within 30 days of the invoice date. If paid within 7 days of invoice date - 1% discount is given on invoice amount. A 'Shipping method or ship via' is a way to fulfill delivery to customers of the goods. When a customer commits to spend money with your company, that is a 'booking'. So booked sales is the orders booked (sales order) over a period of time. When sales actually happens –Order is shipped and invoice is sent to customer. 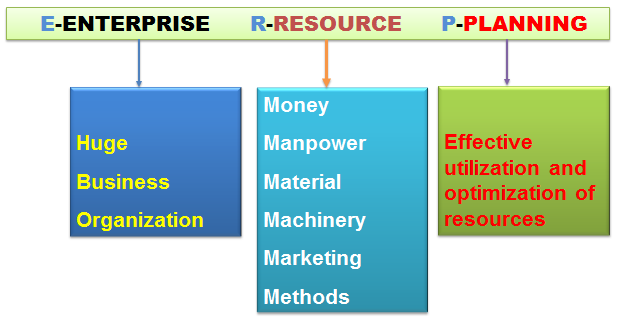 Which one of these is an ERP module (business Process)? What are the stages in 'Sales and Distribution' process? Why 'Sales and Distribution' is important for any organization? What is Blanket Sales Order? Difference between booked sales and invoices sales? Invoice Amount is $1000. Commission is 5%. How much sales commission will the sales representative get? Two items are shipped. Item A is Shipped 20 Qty. (in 2 cartons. Each carton having 10 Qty.). Item B is shipped 15 Qty. (in one carton). Which screen is used to record this data? How many labels are required for this shipment? Customer has purchased ITEM A - 100 [email protected]$5 & 7 % Sales Tax. Payment Term is '1% 10 days Net 30'. Invoice Date is 10-Aug-2015. What is the Invoice Amount and Payment Due Date? If customer pays the amount by 15-Aug-2015 what is the amount to be paid? On 23-Aug-2015, Customer returns 2 Qty as 2 pieces were damaged. Customer wants to return the 2 pieces and demands a refund what documents are used to record the returns? What is the Refund Amount? Which document is used for Refund? In Sales Order, What will be the price of ITEM A if Customer "A0002" is selected which is a Distributor? If Customer "A0001" is selected ? If Customer "A0003" is selected which is a Wholesaler’? For ITEM A, 4 pricing setups are there.